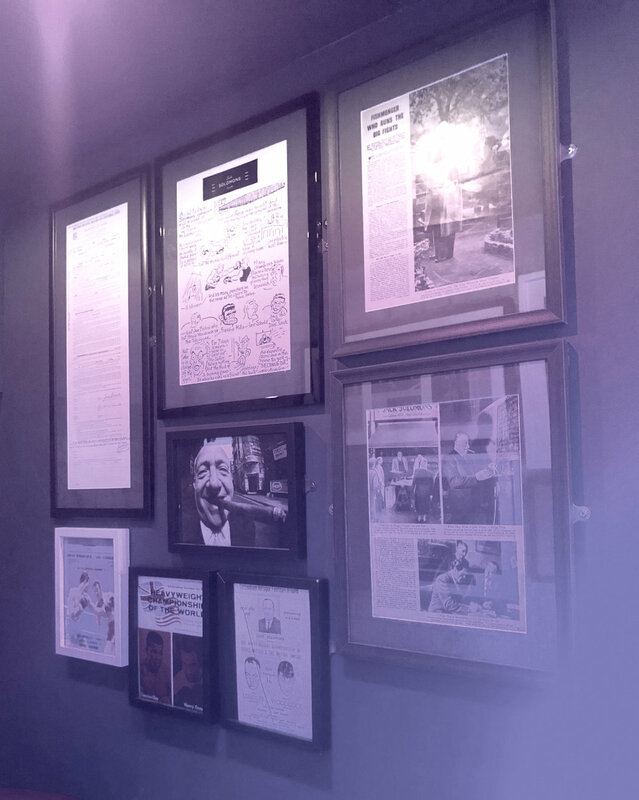 We have just completed a load of memorabilia framing relating to the famous Jack Solomons Boxing Gym that has just been opened as a fabulous nighttime venue by the owners of Sophie's Soho. 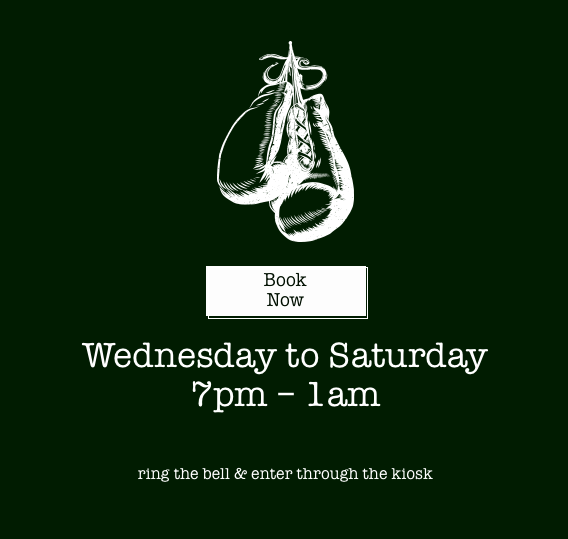 Open Wednesday to Saturday the old fashion speakeasy style venue is steeped in history and we have framed a load of fantastic memorabilia from it's days as Boxing Gym run by the famous fishmonger Jack Solomon. Sophie's Soho has been open since 1st December 2017, Soho is the next evolution in the Sophie’s story. The space combines a generous Bar with spectacular hand-made light installation and an inviting Steakhouse centred around an open kitchen. The Bar is open all day until late and provides dining space for walk-in customers, as well as serving Sophie’s signature cocktails and a range of exciting and unusual wines. The Steakhouse is focussed on our custom built wood fired grills and smokers. This ‘back-to-basics’ approach to cooking continues to the Steakhouse menu which showcases locally sourced vegetables and fish – along with our famous British beef.